Sail Hawaii International offers sailing and navigation courses from beginner to advanced levels with the American Sailing Association leading to certification that is recognized worldwide. Courses are taught by friendly, experienced USCG licensed Captain / instructors. Courses are regularly scheduled and fees include ASA certification, practice on a boat and ASA membership (Basic Keelboat 101 course). ASA 101 Basic Keelboat & ASA 103 Basic Coastal Cruising combination course, open reservation. Price: $620 + 7.71% Hawaii GE Tax + Ocean permit fee = $667.80. As of November 2014, the State of Hawai'i requires all recreational boaters to obtain NASBLA* approved boating safety education training. The ASA Basic Keelboat 101 course is designed to reinforce and provide practical application of material covered in the NASBLA approved course. The official NASBLA approved course also covers topics such as: jetskis (PWCs), trailering powerboats and hunting from a canoe, which is beyond the scope of a sailing class in Hawai'i. 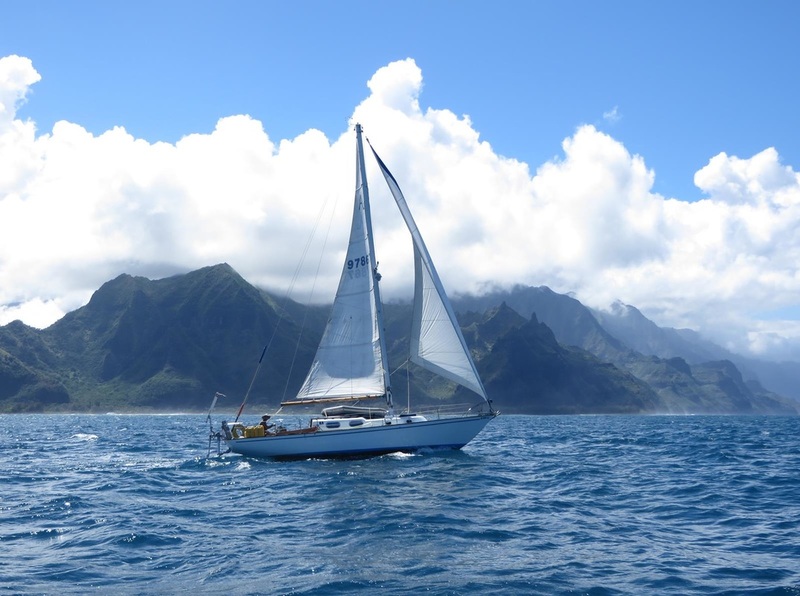 However, students who enroll in the ASA Basic Keelboat 101 course receive a discount for the Hawai'i State approved BoaterExam.com online course. The course is also offered in a classroom format by Windward Community College and for free online with BoatUS.org. The US Coast Guard's National Boating Safety Advisory Council (NBSAC) developed a strategic plan in 2012 designed to reduce the number of injuries and fatalities that take place each year in recreational boating accidents. In the plan, NBSAC referenced a significant lack of On-Water instruction in recreational boat operation and set one of the plan's objectives to fill that gap. The NOWS Program is the direct result of that strategic objective. ​The instructional approach used in the ASA Basic Keelboat 101 course conforms with the American National Standards for on-water, skills (NOWS) based instruction in entry-level recreational boat operation as specified in this Supplier Declaration of Conformity.